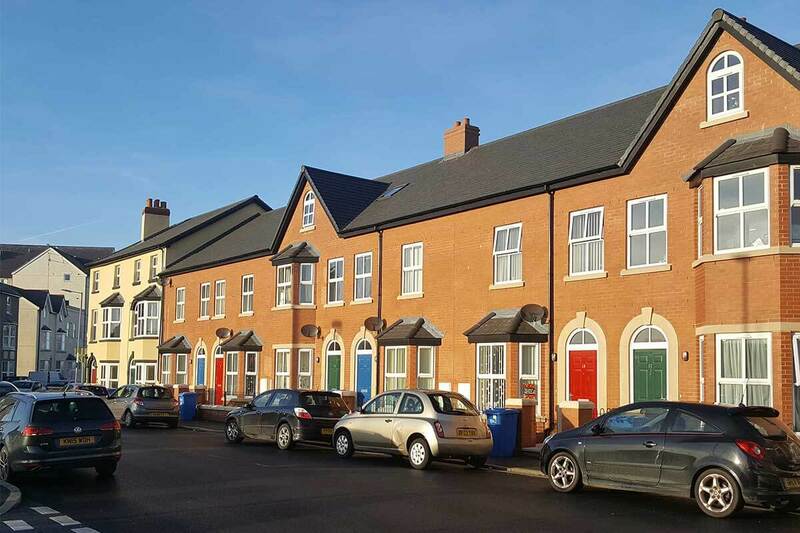 The Afallon Development is a social and affordable housing community scheme situated in Rhyl, for West Rhyl Housing Co-operative, Wales’s first urban rental housing co-operative, formed by North Wales Housing and West Rhyl Community Land Trust. The new development in Abbey Street, Rhyl is in the heart of the town’s West End and overlooks the Gerddi Heulwen green space which opened in 2015. 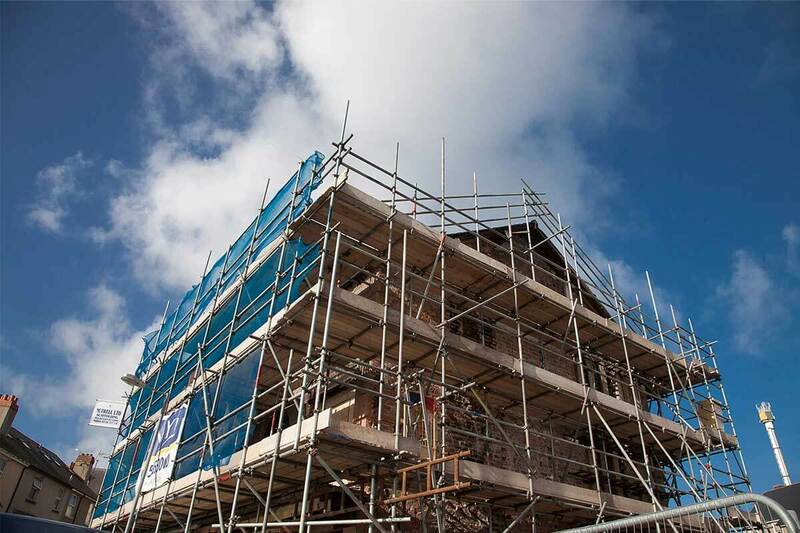 The scheme includes seven new three-bedroom family homes with private gardens and parking and refurbishment of former commercial premises which now houses a community shop and a bakery on the ground floor, with two one-bedroom and two two-bedroom flats above. 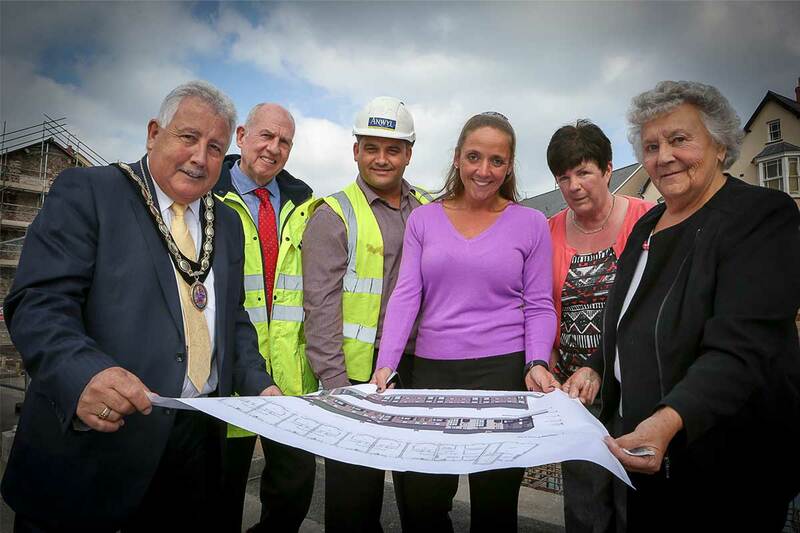 The development has provided the town with a vibrant community where families can settle and grow. 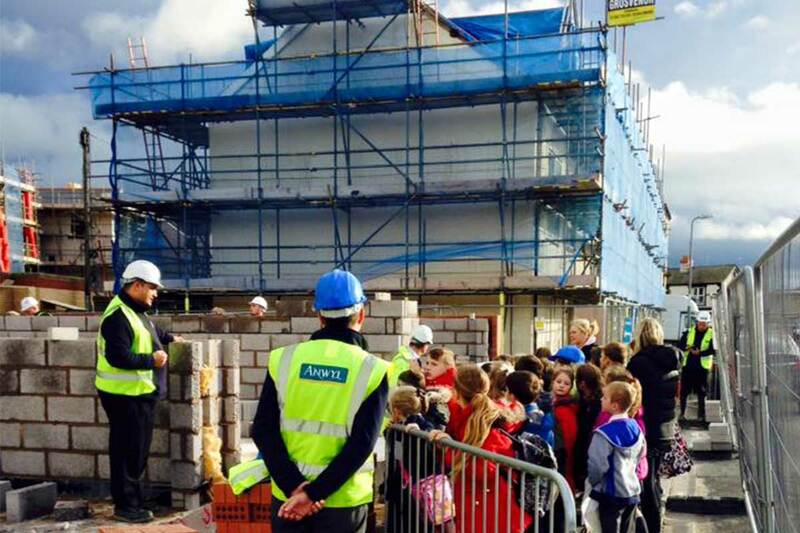 During the course of the development, Anwyl’s project team remained engaged with the immediate community and delivered many community enhancing initiatives including engagement with local schools. 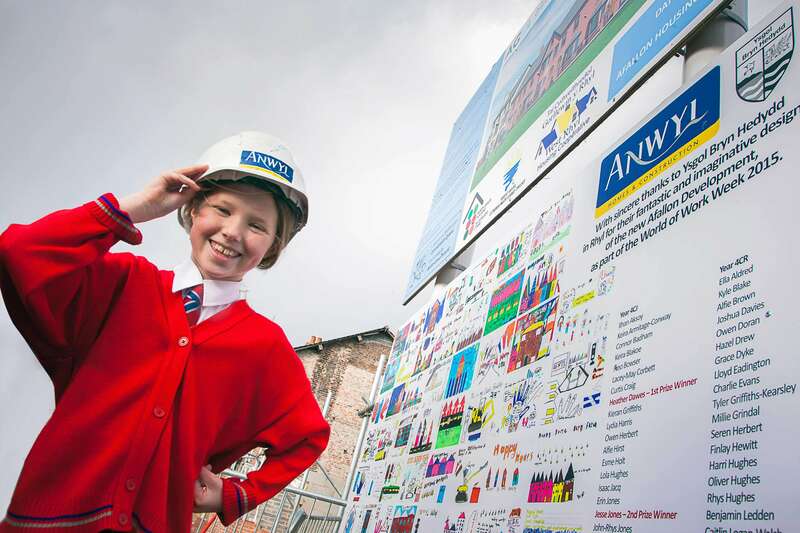 Anwyl hosted a poster competition with Local Primary School Ysgol Brynheddyd in line with the schools ‘World of Work’ project. The finalist and winning designs of the competition were created into a professional signpost which was proudly situated at site entrance for the duration of the build. Upon project handover, the sign was gifted to the school to mark the creative work of the children.